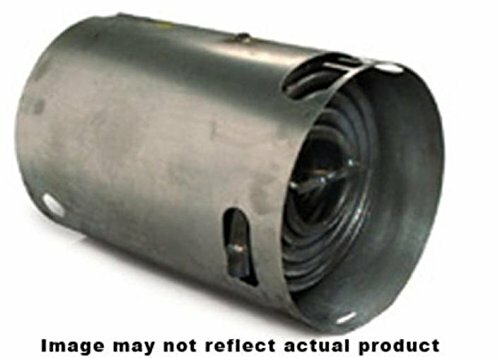 This aftermarket Landa coil replacement is made in the USA and comes with a 3-year warranty (old Landa part number 8.919-136.0 & 95-07121218). Your unit will ship freight within 1 to 2 business days and you should receive in 3 to 5 business days in most cases. Some amount of fabrication may be required. Landa used this coil in many machines over a number of years and it may not be 100% fit in your model. If you have questions or concerns, please contact us before your purchase so we can verify this is the correct coil for your machine. If you have any questions about this product by Landa, contact us by completing and submitting the form below. If you are looking for a specif part number, please include it with your message.